Time’s up! A final hour left before the taxi grinds through the early evening Calcutta traffic to drop us at the airport. There’s still a lot to say about this country and with so little sand left in the hourglass now is not the best time. Some unfinished bits and pieces still sit in my drafts folder but I feel that their time to be posted has now run out. It needs to be freshly pressed and delivered or it loses punch and purpose. So, I’ll just post the short piece below which in a way sums up so much about India. Chaos is truly king here, but inasmuch as it can be an infuriating, nerve-shattering, ‘beam me up Scotty’ type of chaos so can it be a bewitchingly seductive, hilarious and heart-warming kind as well. Mark Twain summed India up thus “….. the one land that all men desire to see, and having seen once, by even a glimpse, would not give that glimpse for the shows of all the rest of the globe combined.” Love it or despair of it, India abides. There was a steady procession of wrapped bodies making their way down the stone steps to the river and many were set down on the muddy, litter strewn shore to await their pre-cremation splash in the sacred waters. Up above on the large platforms several pyres were in full flame, the shrouds and bright decorative wraps all but gone and the clear shapes of the bodies distinct amongst the stacked logs and flames. At one end a fire was all but over and the priest was raking the ashes. He stopped to pick up another stick and using the two as crude tongs pulled a charred pelvic bone to one side. Re-handling the sticks he then proceeded to pick it up and make his way down to the river with the deceased’s family following. At the water’s edge he stopped and chanting a prayer made to throw the bone into the water. He turned to one side and, rotating, slung it outwards in a wide arc. He missed the river completely. The bone sailed through the air and landed in a large wooden boat. There was a scream and the boatman, recently asleep in the shade at the bottom of his boat, leapt to his feet clutching his arm. He leant over the side and bathed his scalded forearm in the water, cursing all the while. The priest meanwhile stood rooted to the spot, as did most of the family. The boatman, now fully wake and recovered somewhat from his injury, began a torrent of abuse aimed directly at the priest. The priest retaliated but as clearly in the wrong it was in a far more placatory tone and manner. Tempers cooled, as did the pelvic bone, which was retrieved by the priest and with pride a little restored managed to place it with some dignity into the waiting waters. I sipped my chai and reflected that only in India could one be peacefully asleep in a boat one minute and the next have a searingly hot pelvic bone land on you. This entry was posted in India, Life, travel and tagged ash scattering, chaos, cremation, east meets west, India, indian culture, travel, Varanasi by Ashby's World. Bookmark the permalink. David, Thanks for writing. I always stop what i am doing to read your post when it pops up on my screen. You’ve replaced many Excel spreadsheets, at least momentarily. I loved your final anecdote. As with all your writing, your descriptions brought us right into that world. Godspeed. 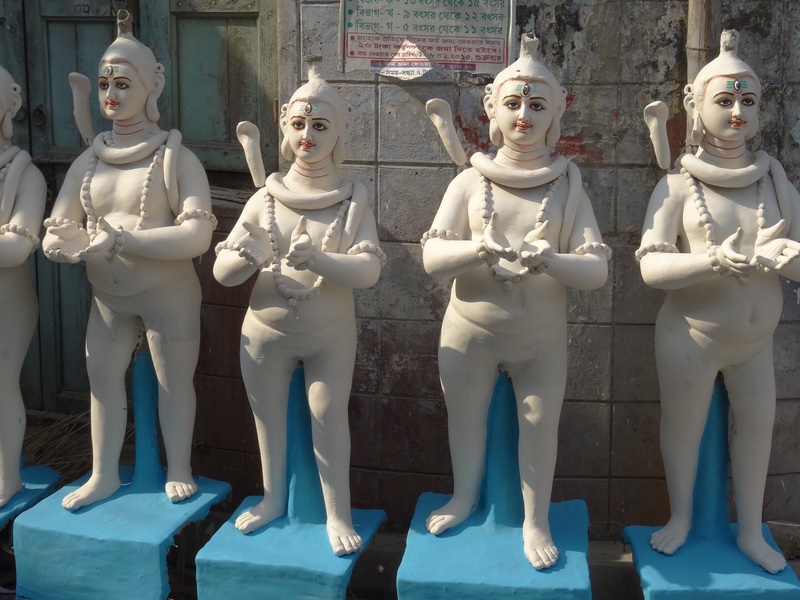 Your Varanasi bone story is so-o-o typical of those strange, world-turned-sideways “only in India” happenings. Absolutely Brilliant my Lord. You have me in tears once again. hugs and kisses to you both. I’d say you delivered on that one. A mad pageant. Keep them coming old man, Dom.